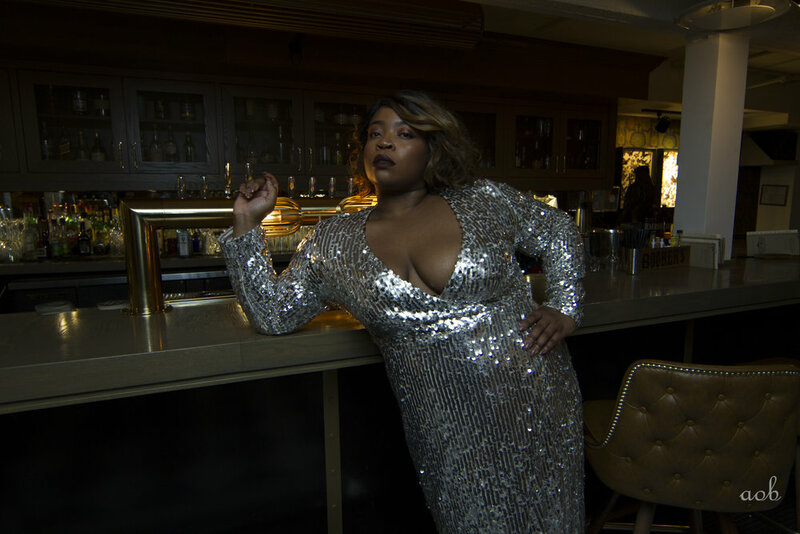 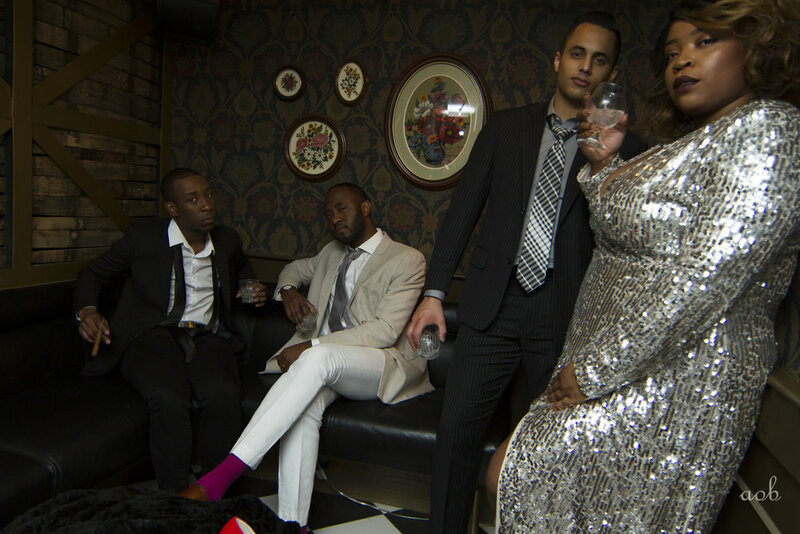 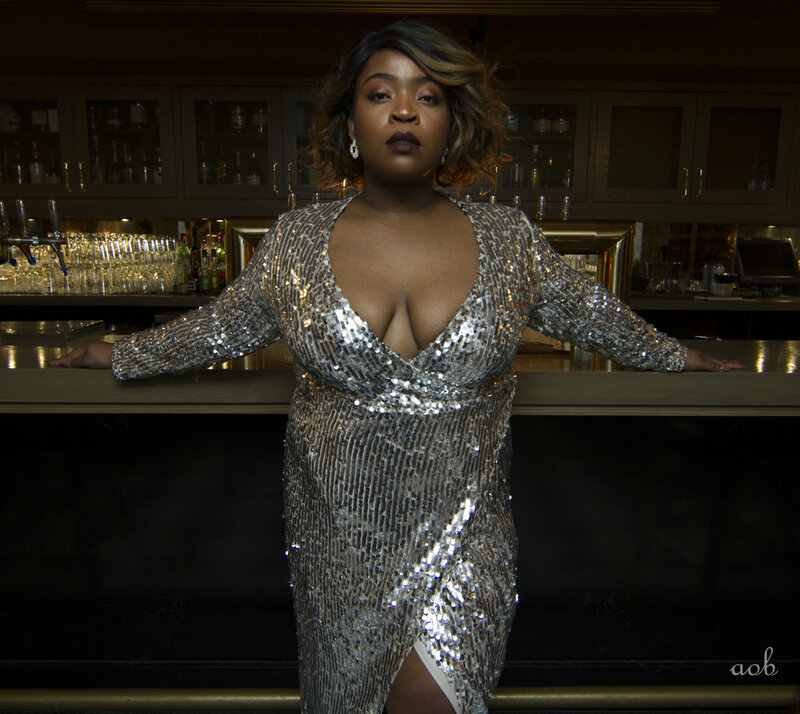 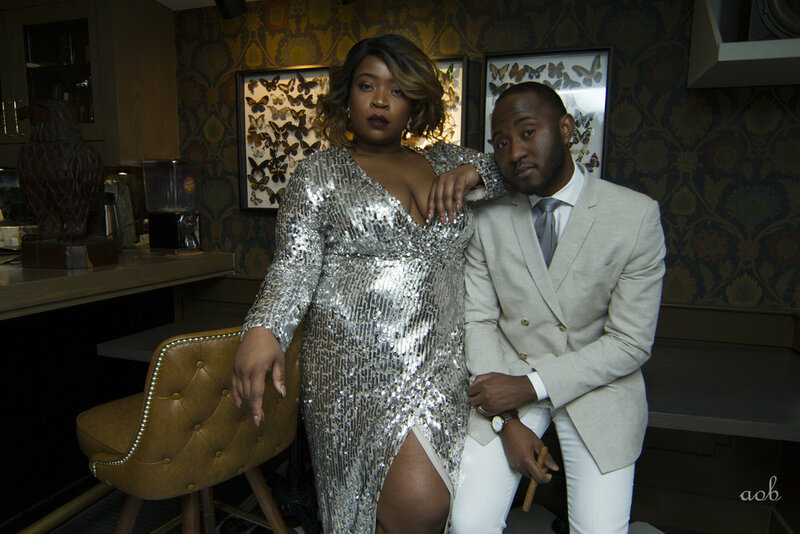 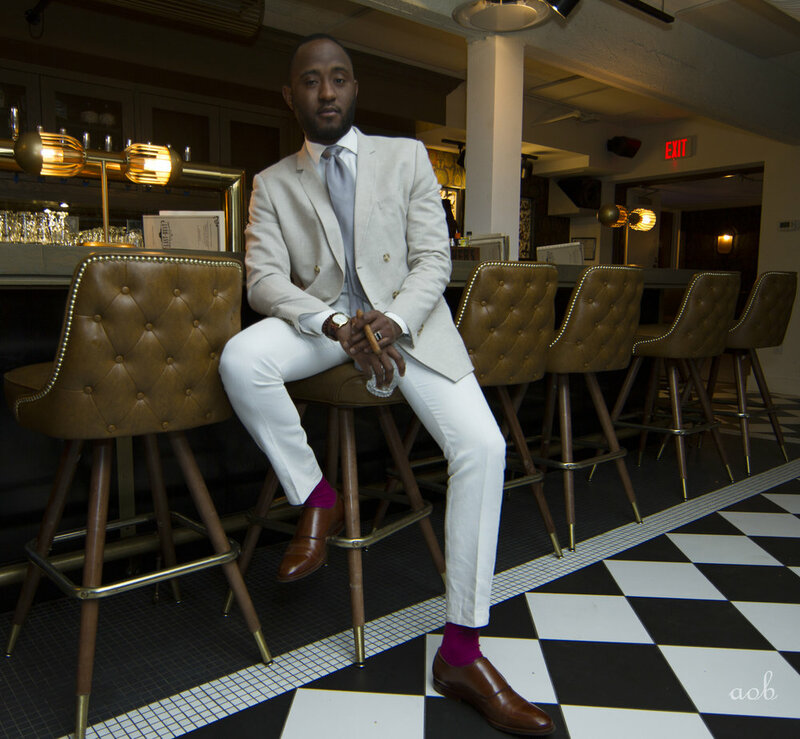 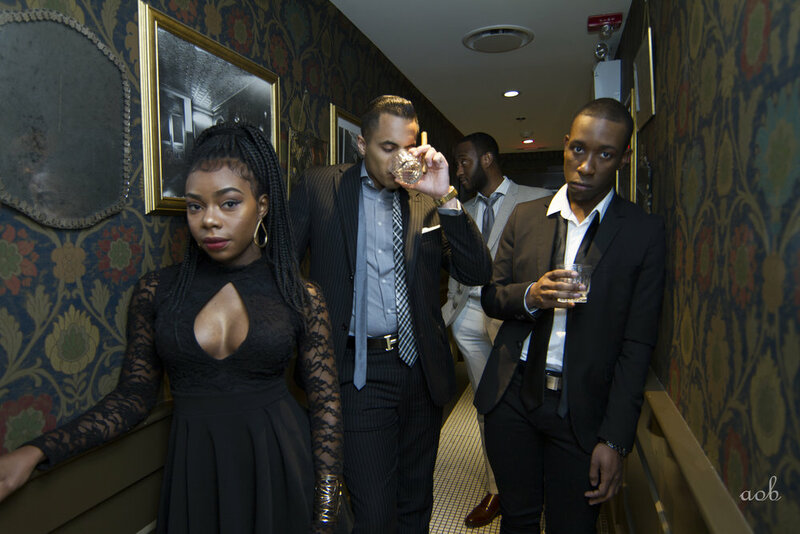 "Well Dressed" is a celebration of Black excellence, an outward rebellion against stereotypes. 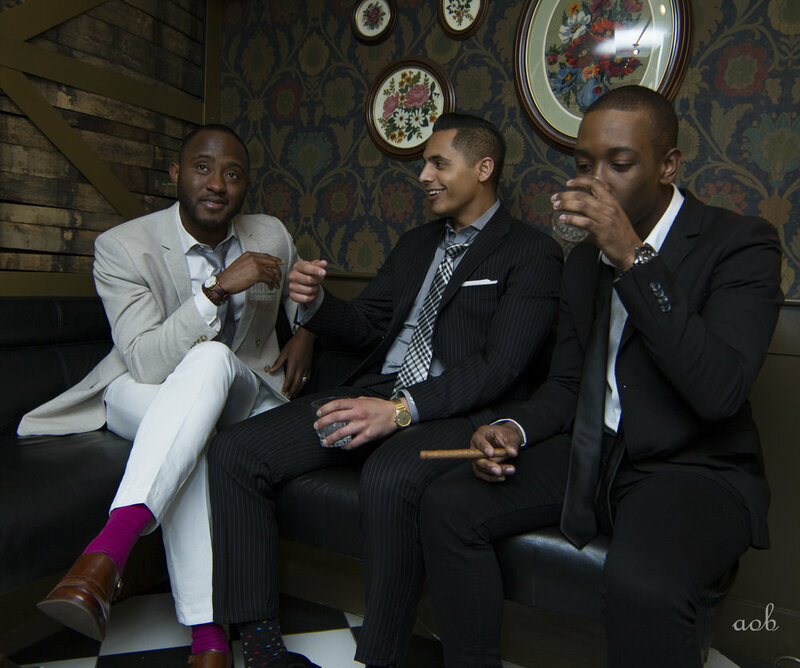 Young, Black individuals have the capability to not only dress well, but be fashion icons and style trail blazers in the communities we occupy. 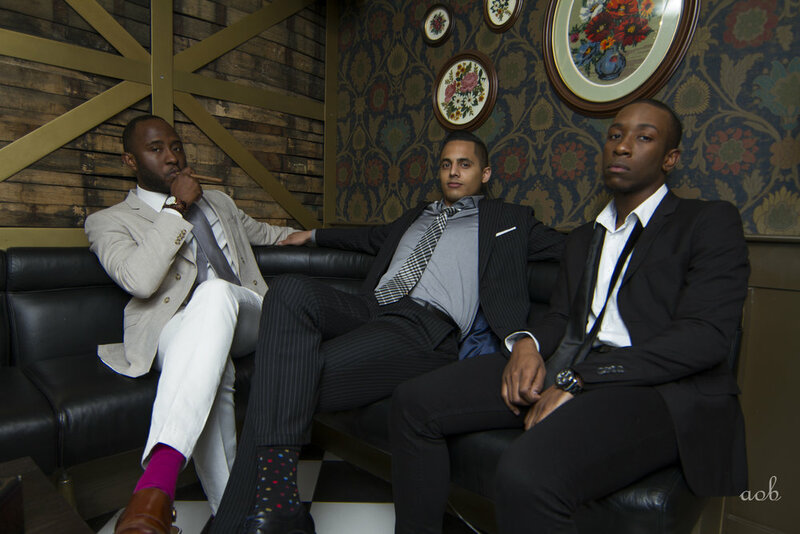 Our influence will no longer be silent and we will effect change in a way only we can - through style. 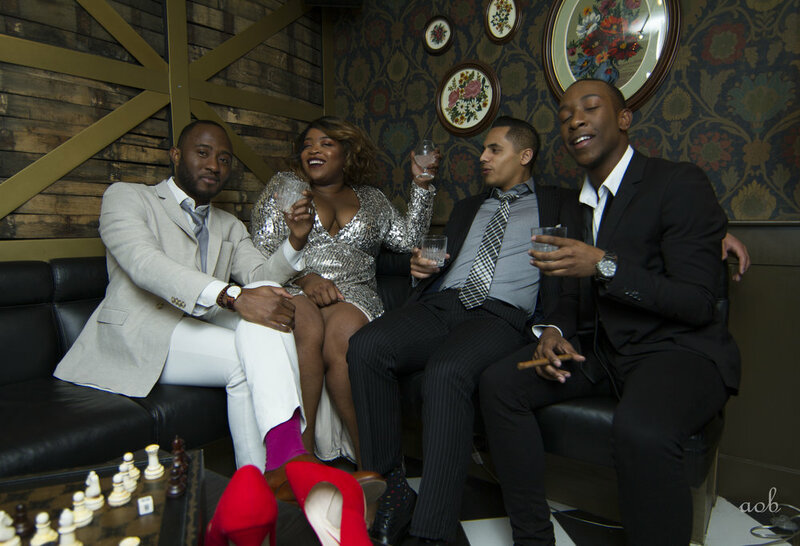 Thank you to all the Young, Black and Well Dressed individuals that participated in this shoot - Andel (@andeljoseph), Sadiq (@styledyyc), Anais (@lanaaarose) and JP (@jpchanna_). 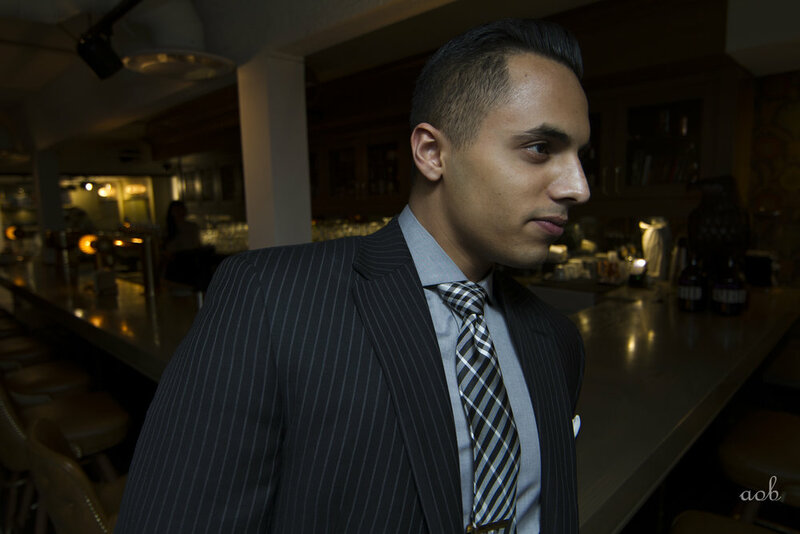 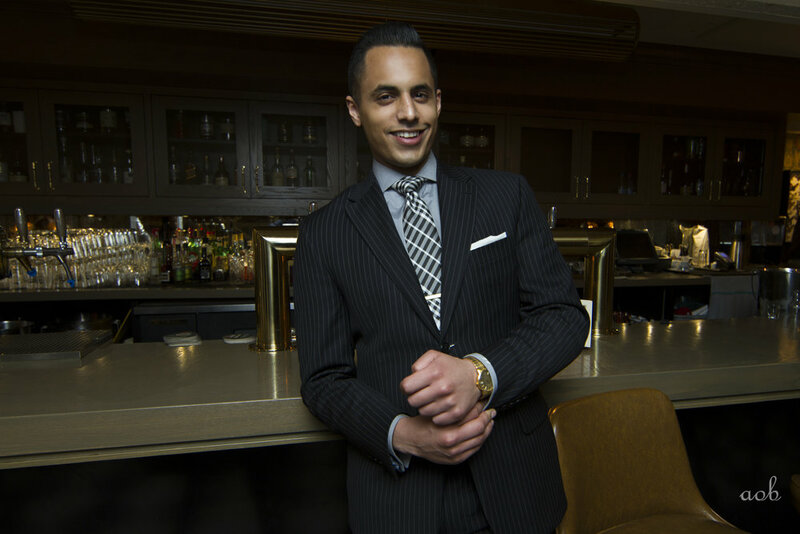 You are all stylish, bold individuals who are sculpting the landscape of Calgary. 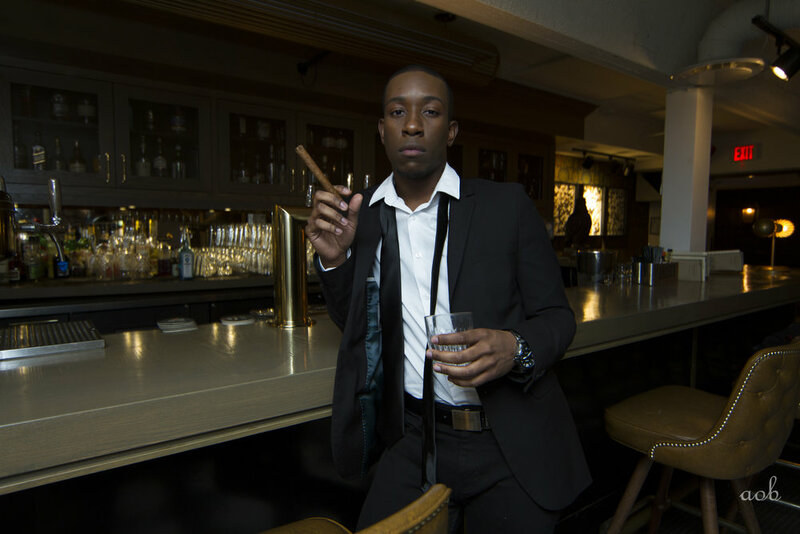 And to Ayo (@aobyyc), the photographer who helped bring the ideas and concepts to life, MAJOR thank you! 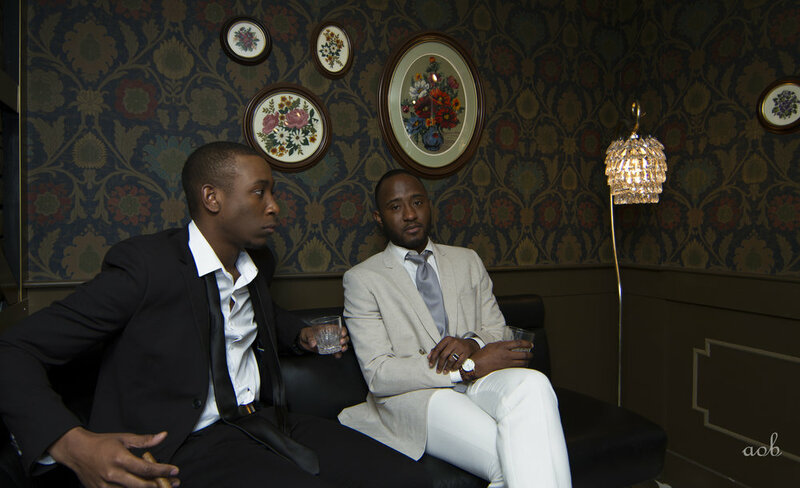 None of this could even be remotely possible without your hard work and undying support. 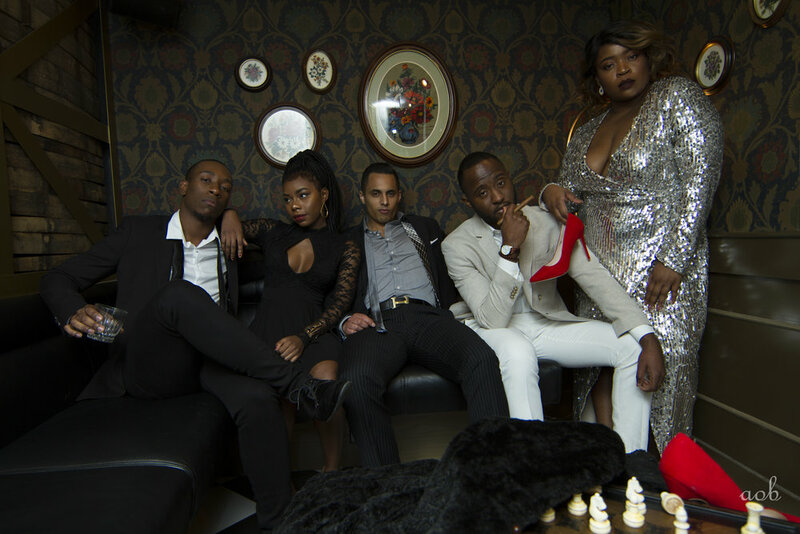 Well Dressed may be the last in the series, but this is only the beginning. 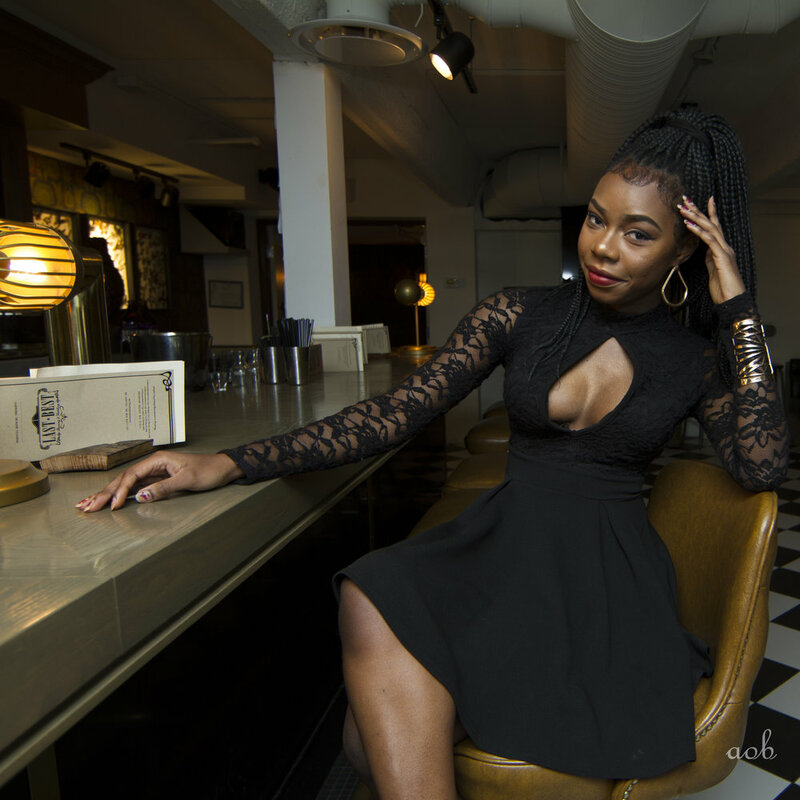 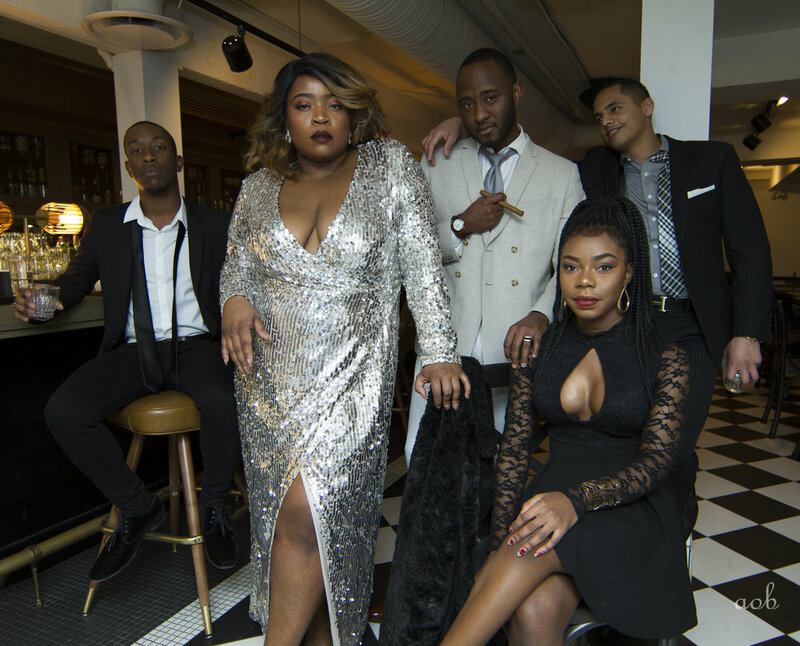 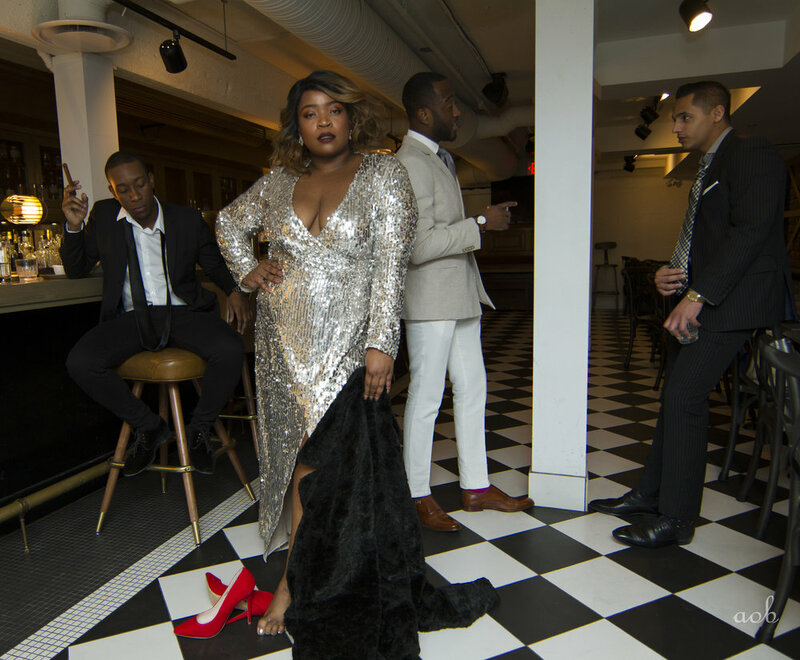 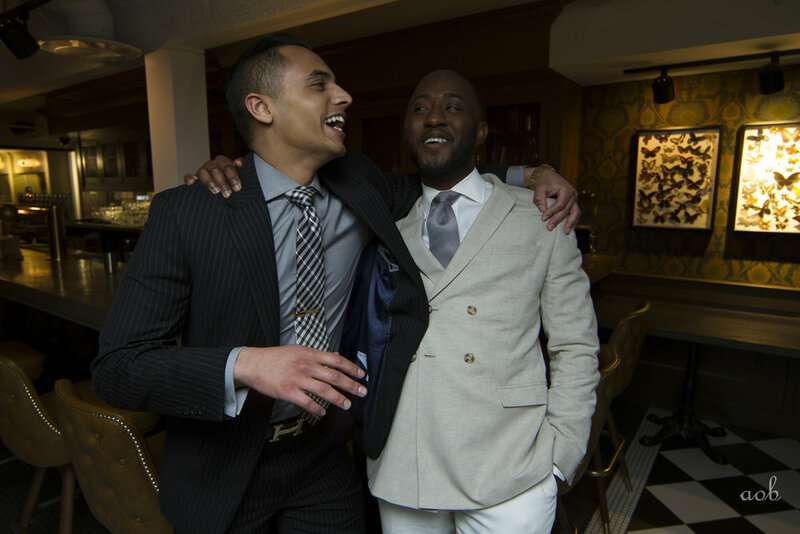 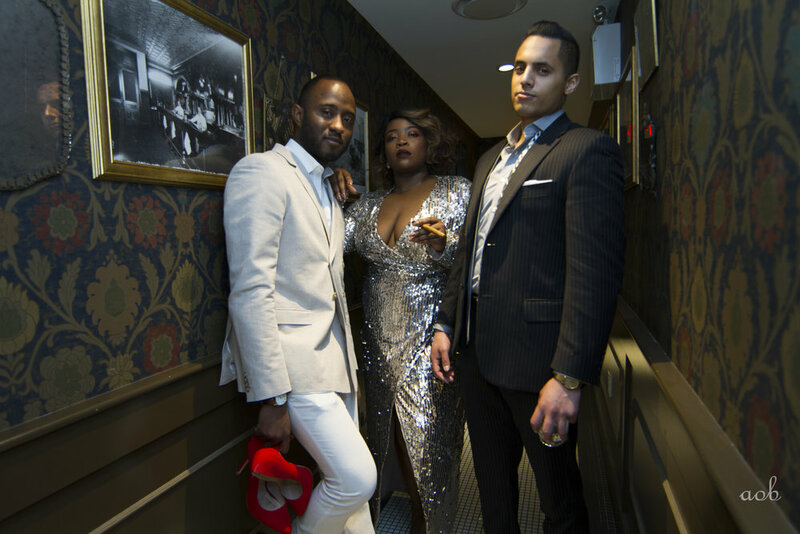 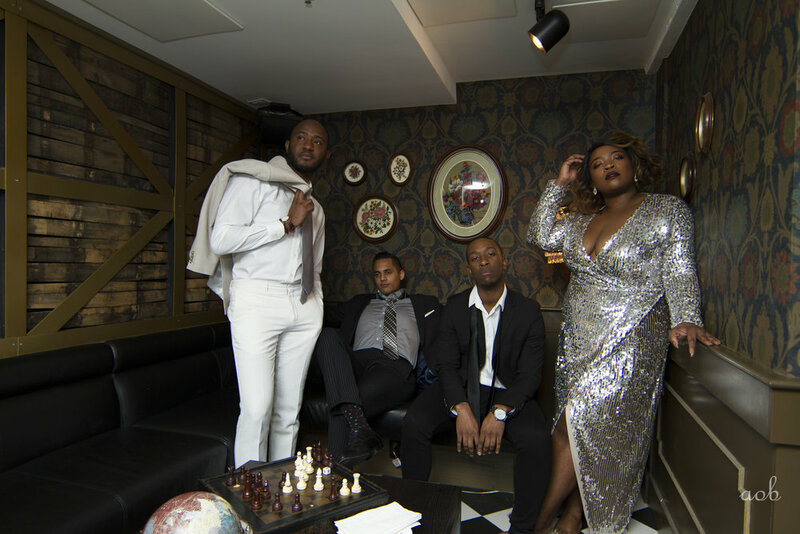 The Young, Black and Well Dressed movement will continue influencing thought, driving discussion and creating a safe space for Calgary's Young, Black and Well Dressed population to thrive creatively.